After an amazing experience at Lightning in a Bottle in 2017, I was beyond excited to have an opportunity to return to the festival where I’d met an amazing group of people and partied late into the night to some great performances and reality expanding lectures. With a brief break from the Vegas desert, I packed the essentials and made a solo journey to Bradley, California for an unforgettable weekend. 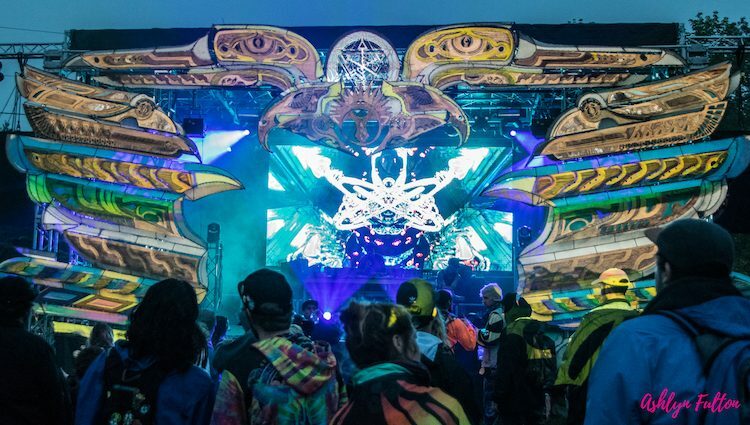 My first experience at the festival proved how transformative the entire event was and I challenged myself to attend as a wanderer, open to any experiences that would come my way. 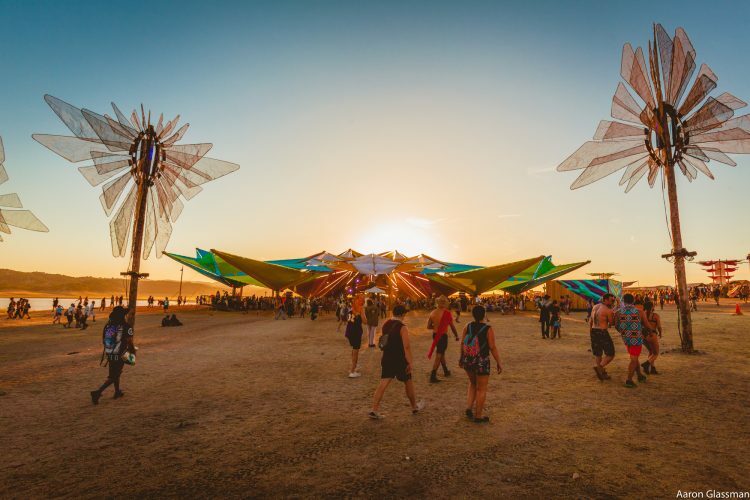 Arriving Friday evening, I strode into the festival, ducking in and out of each stage I passed on my way to the Woogie. I took some time to check out the many vendors at the festival, each displaying the infinite creativity that helps make Lightning a festival of true personal expression and talent. I found myself at the Woogie not long after, jamming out to the always entertaining Walker & Royce right before Will Clarke took the stage. After enjoying some of my favorite Dirty Bird artists, I took a trip to meditation mountain to regroup and take in the festival from a distance. Meeting new and old friends, I sat there and took some time to appreciate the vastness of the venue and sat in awe of the beautiful landscape. 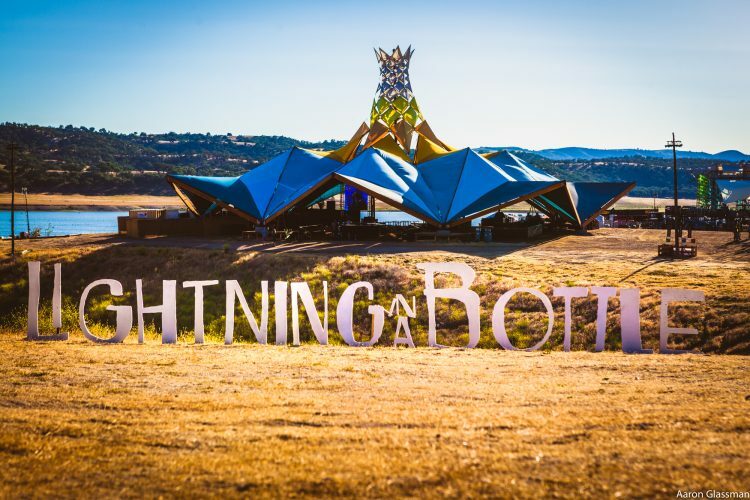 With several festivals under my belt at this point, I think Lightning in a Bottle definitely takes the lead as one of the most open and enjoyable places to expand your musical and spiritual experiences. With the sun setting in the distance, I ended my night with a visit to the main stage for Griz and a finale to the night with the Black Madonna back at the Woogie. With a late start to Saturday and a reunion with some old college friends, I found myself at the Woogie once more. 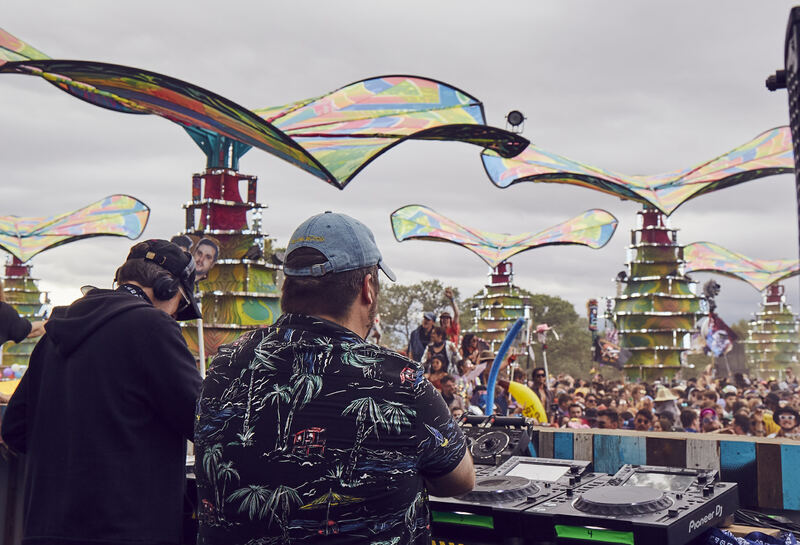 A design similar to previous years, the towering structures of the woogie encompassed us as we enjoyed the delicious house music we’ve all grown to love. The day progressed with pleasant surprises and surprise encounters with old friends. We found ourselves back at the Woogie, enjoying Yotto and loving the performance put on by B. Traits. Not long after, it was time to change things up and head to the Pagoda Bar for Kll Smth. Blissfully unaware of how thankful I would to experience the experimental bass and unique sound of Kll Smth. The night ended with Tipper and the visual magic of Android Jones. A packed house and an unforgettable performance both visually and musically. With one day to go, I made sure to get an early start on Sunday. Experiencing as much of the festival as possible, I wandered from stages to vendors to the lake and back to camp. Finding something new around every corner and participating in some lectures and classes. As expected, I spent a decent amount of time at the Woogie. Starting with Yokoo before venturing to the Grand Artique for the talent show. 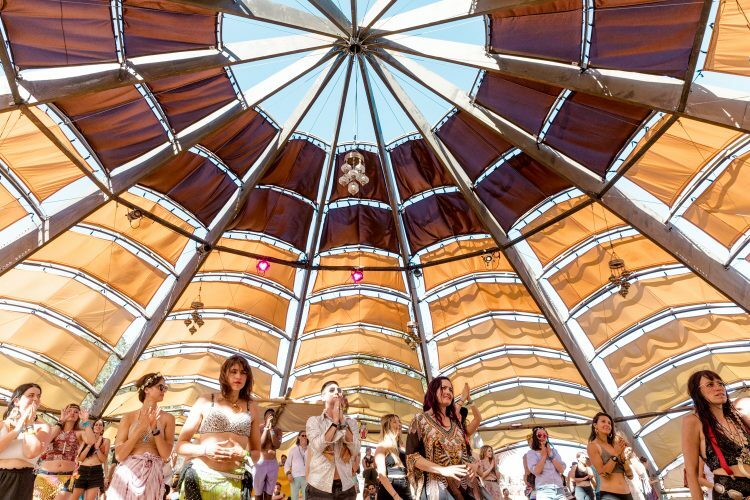 We ventured back to the Woogie not long after for a bit of Rampa. A brief visit to camp to ensure we were all set for the long ride home, we made our way to the Lightning Stage for the most anticipated show of the weekend. From start to finish, Zhu’s set was nothing short of amazing. A deeply packed stage, standing shoulder to shoulder with strangers, I enjoyed one of the final sets of the festival as thought back to my first successful solo festival. The overall experience at Lightning in a Bottle is definitely unique to the festival and one that is yet to be matched at any other festival I’ve attended. 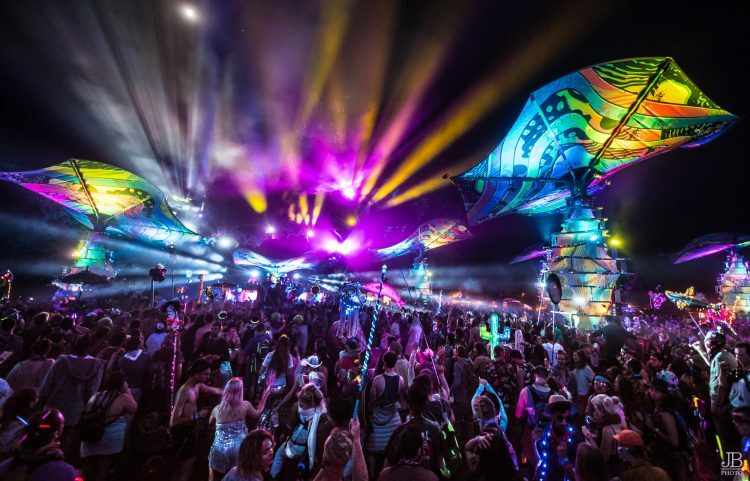 A true experience beyond music, Lightning in a Bottle remains a festival that helps one expand their reality and venture into uncharted territory. With an impressive line up year over year and amazing classes and lectures, I can’t wait for another chance to take it all in next year.